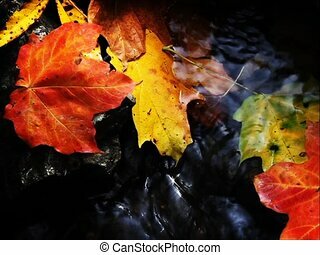 Autumn brook loop hd. Seamlessly looping. 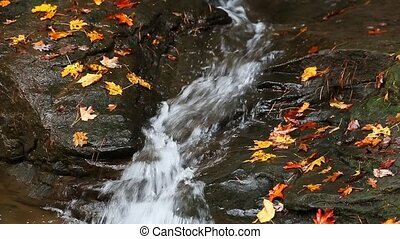 colorful autumn leaves in a stream with flowing water. shot in hd widescreen 1920x1080p. Seamlessly looping. 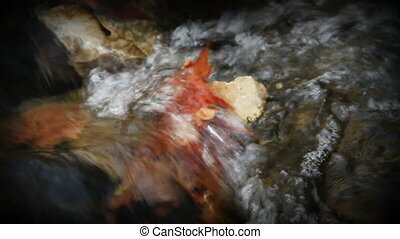 Colorful autumn leaves in a stream with flowing water. Shot in HD widescreen 1920x1080p. 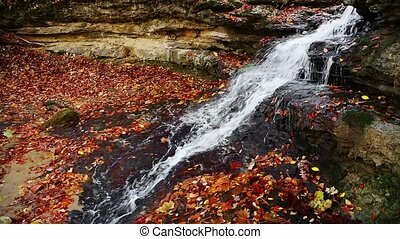 Loop with a close shot of a curtain of water falling over a rock ledge with colorful autumn leaves here and there. 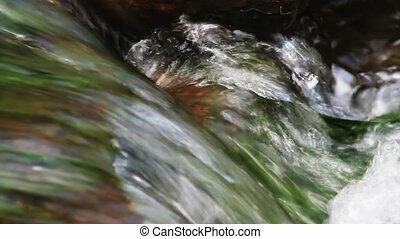 Loop features a stream of water flowing over colorful rocks. 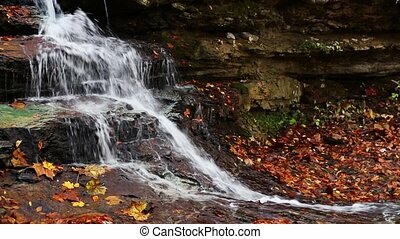 Whitewater cascades over limestone rock with colorful autumn leaves all around. 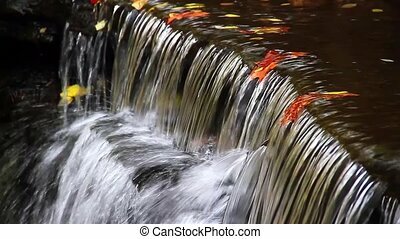 Water flows through a rock channel with colorful fall leaves here and there in this seamless loop. 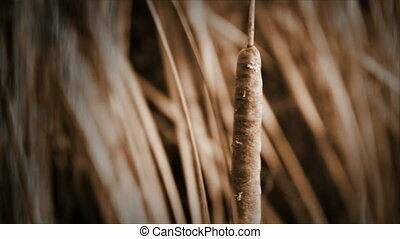 Sepia-toned cattails blowing in the breeze in a seamlessly looping motion background. Filmed in HD 1920x1080p. 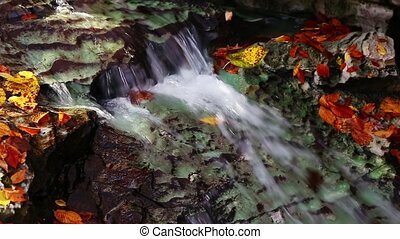 Water flows over a limestone ledge in a creek surrounded by colorful fall leaves in this seamless loop. 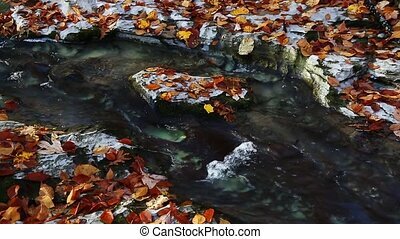 Water flows through a channel it has cut through limestone with colorful fall leaves all around in this seamless loop. 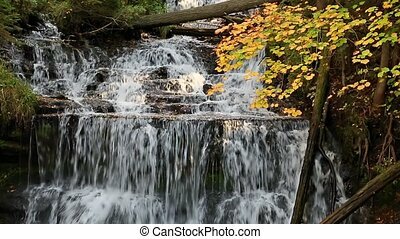 Whitewater cascades down of rock ledge with colorful autumn leaves all around. 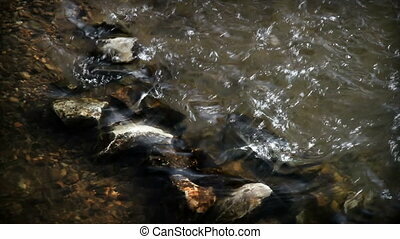 Creek flowing over rocks with sunlight sparkling on the water. Shot 1920x1080p HD widescreen. 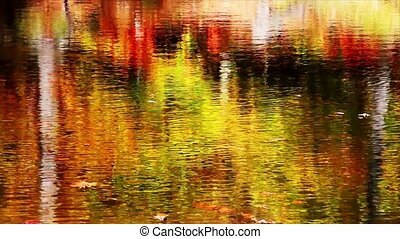 Loop with an autumn scene featuring a small waterfall and pool and colorful fall foliage. 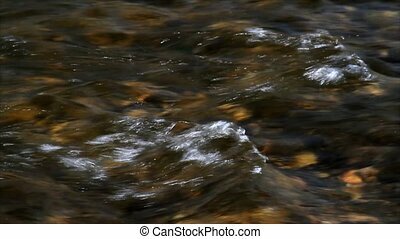 Water flows swiftly over rocks in a shallow creek with splashes in a loop shot in 1920x1080p. 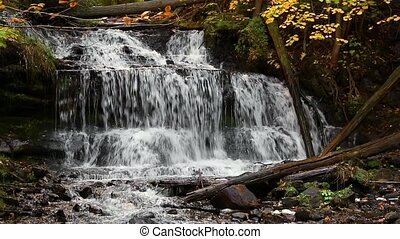 Whitewater flows over Wagner Falls, a beautiful waterfall near Munising in Michigan's Upper Peninsula in the autumn. Video loops seamlessly. 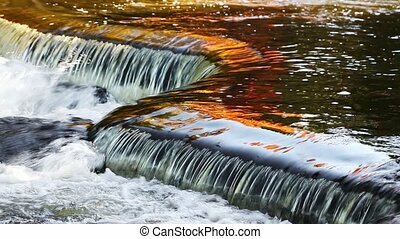 Loop features water flowing over rock ledges with colorful fall reflections at Michigan%u2019s Bond Falls. 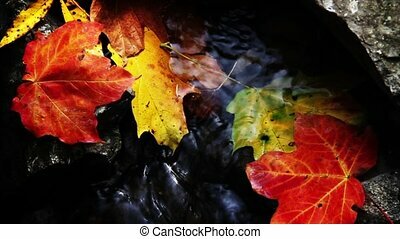 An assortment of colorful autumn leaves with water flowing around and over them in an Indiana creek. Loops seamlessly. Shot originally in HD 1920x1080p. 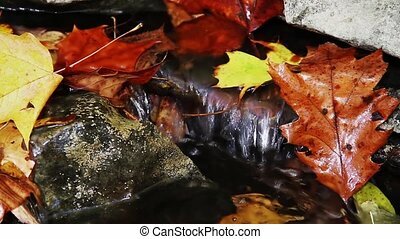 Water flows over rocks and autumn leaves in this looping video. 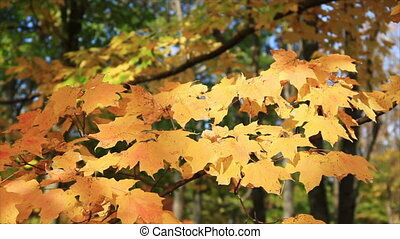 4:3 version. Seamlessly looping. 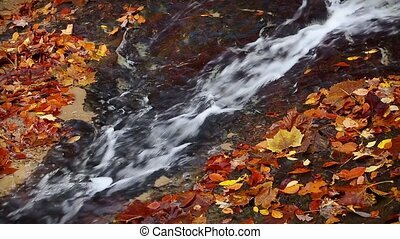 Colorful autumn leaves in a stream with flowing water. 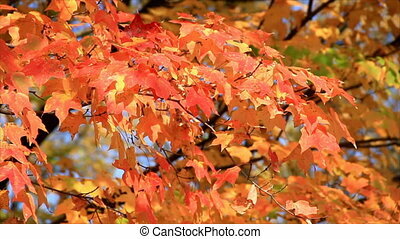 Colorful autumn maple leaves blow in the breeze in this HD widescreen loop video. 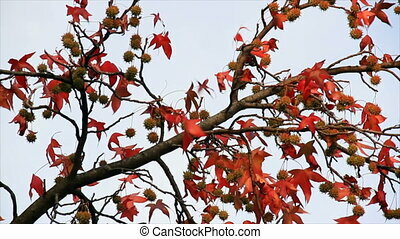 Widescreen loop shot in 1920 x 1080 featuring sweetgum tree branch with colorful fall foliage and fruit blowing in the breeze. 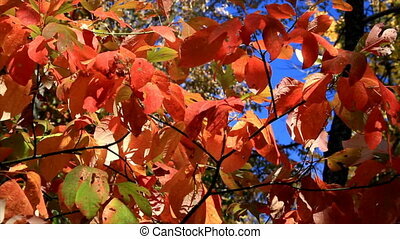 Vivid autumn sassafras leaves blow in the breeze in this video loop shot in 1920 x 1080 widescreen. 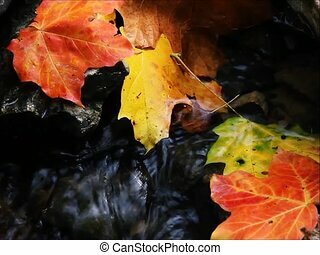 HD Loop featuring orange maple leaves blowing in the autumn breeze. Shot in 1920 x 1080 widescreen 16:9 format. 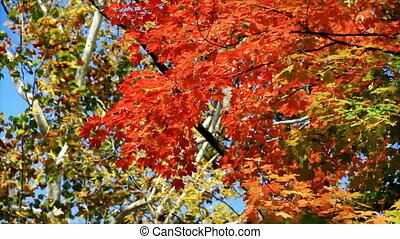 Loop shot in 1920 x 1080 featuring colorful autumn maple and sycamore foliage blowing in the breeze. 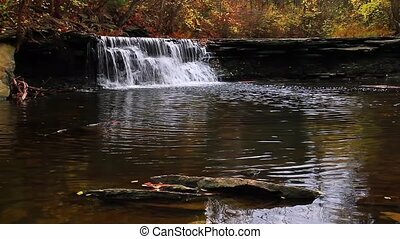 Whitewater splashes down rock ledges with brilliant autumn foliage all around in this beautiful seamless HD loop shot in Indiana. 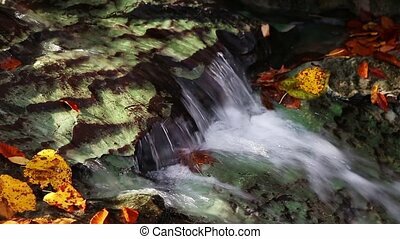 Seamless loop features sparkling water streaming over rocks with wet colorful autumn leaves. 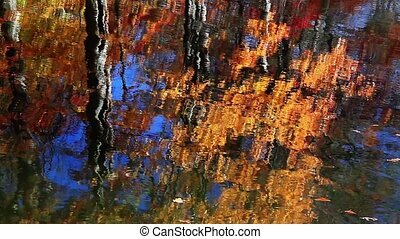 Brilliant autumn colors reflected on the rippling surface of a pond. Looping. Shot in HD widescreen 1920x1080p. 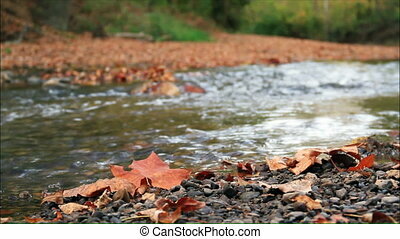 A small creek flows with sunlight shimmering on it, surrounded by fallen autumn leaves. Loops seamlessly in HD widescreen format. Shot at 1920x1080p. 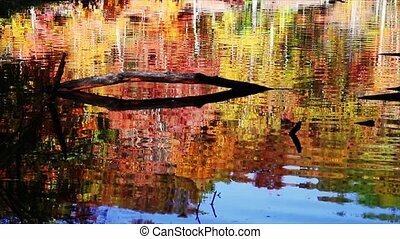 HD Loop features fall foliage reflected on a lake's gently rippling surface.